A knee sprain means that you have injured (torn) a ligament in and/or around the knee joint. A sprain is caused by a ligament being stretched too far. The symptoms of a sprain are typically pain, swelling, and bruising of the affected joint. Grade I: This is the most minor of the sprains and essentially is a stretching of the ligament. This is rarely treated by surgery, but rather, strengthening exercises of the knee and hip musculature is effective in treating these injuries. Grade II: This is a partial tearing of the ligament. 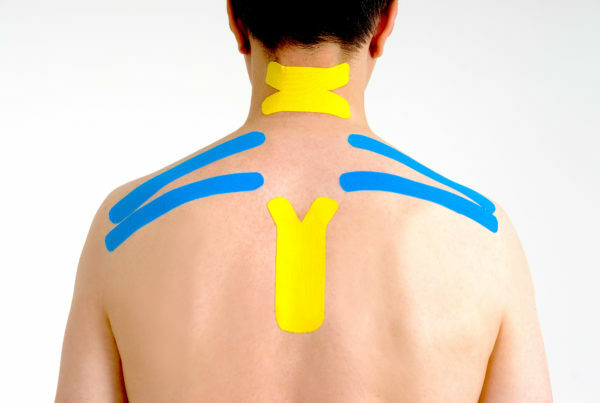 Most of the time, this injury is also treated with exercise and pain relieving modalities (treatments); surgery is still relatively rare. 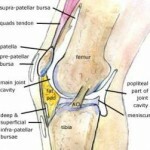 Grade III: This is a full tear of the ligament – essentially, the ligament has torn into 2 pieces. Almost always, in the active population especially, this is treated with surgery. In all cases, rehabilitation and physical therapy is critical to maximizing the recovery after the surgery and returning the patient to their full function from before the injury! 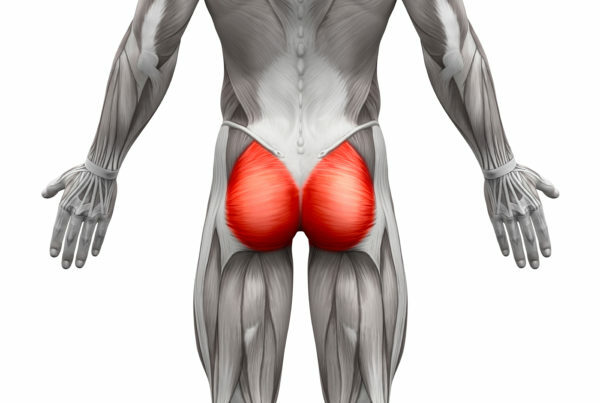 In the treatment of knee ligament sprains, the most important group of muscles to strengthen and activate are the gluteal muscles in the buttocks – namely the gluteus maximus and medius. These muscles provide most of the dynamic stability (the stability that occurs when people move) for the knee. The glute muscles are incredibly important, and Sport and Spine Rehab has a patented rehabilitation technique known as Funhab® which can help to make the gluteal muscles work better for the knee!